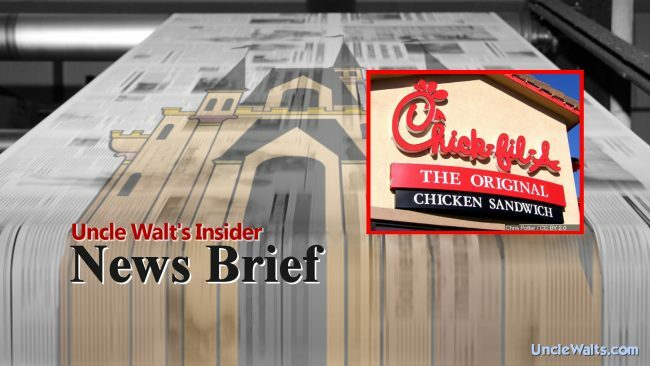 News Brief: Disney merger with Chick-fil-A; Sunday park closures looming? Merger negotiations continue, but the tasty chicken sandwich chain’s Sunday closure policy has stalled progress. ATLANTA, GA — Sources in both the Walt Disney Company and Chick-fil-A have confirmed publicly that a Disney/Chick-fil-A merger is being negotiated. Rumors continue to fly around Disney and chicken-based websites about the details, but Uncle Walt’s Insider has learned that Chick-fil-A’s policy of closing its stores on Sundays is a major sticking point in the negotiations. While nothing has been agreed at this time, it is quite possible that when the merger is final, Disney parks around the world will be open only six days a week. 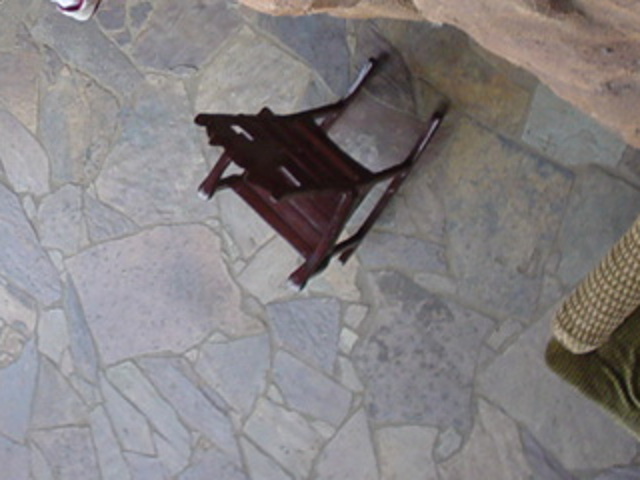 Uncle Walt’s Insider will keep you posted as to any developments. UPDATE: Both sides announced this morning that a compromise has been reached: Disney parks will be allowed to remain open all week long, but all restaurants and food courts throughout Disney parks and resorts will close on Sundays. This final agreement will allow the merger to go into effect early this summer.